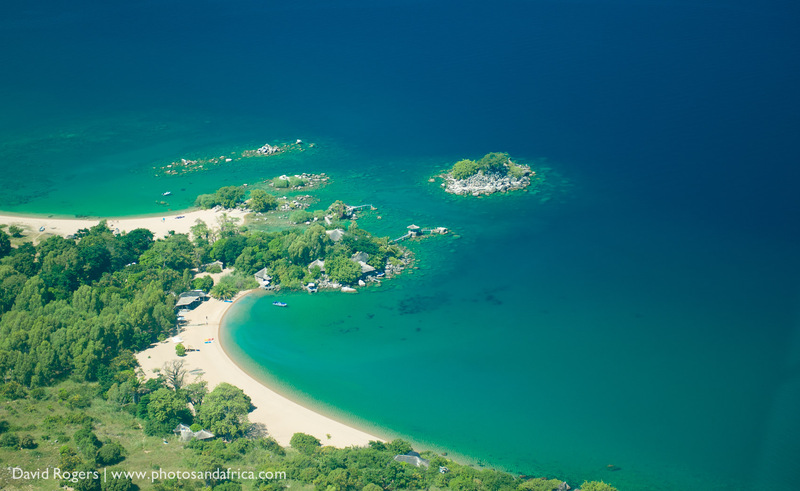 Situated in the Great Rift Valley, Lake Malawi is 560 kilometres long and 75 kilometres wide. It is often called the Lake of Stars for the twinkling reflections upon its shimmering surface. 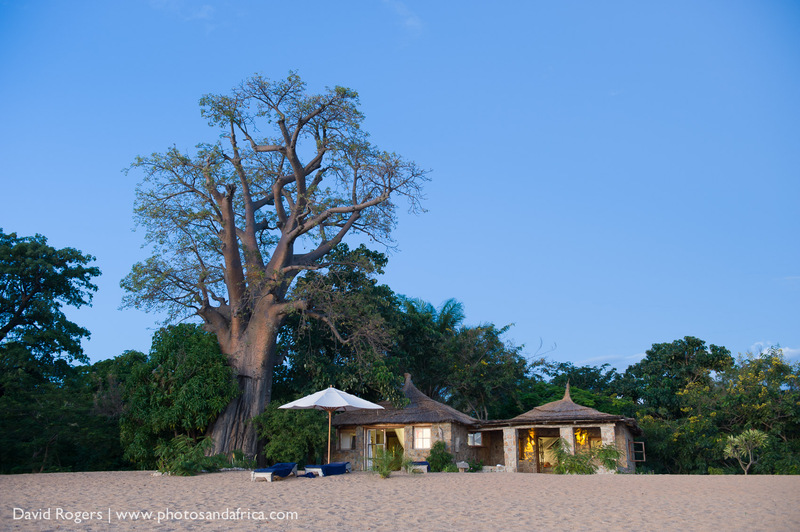 Here baobab trees loom above white beaches and blue waters. It is also known for its outstanding diversity of cichlid fishes of which there are more than 1000 endemic species. 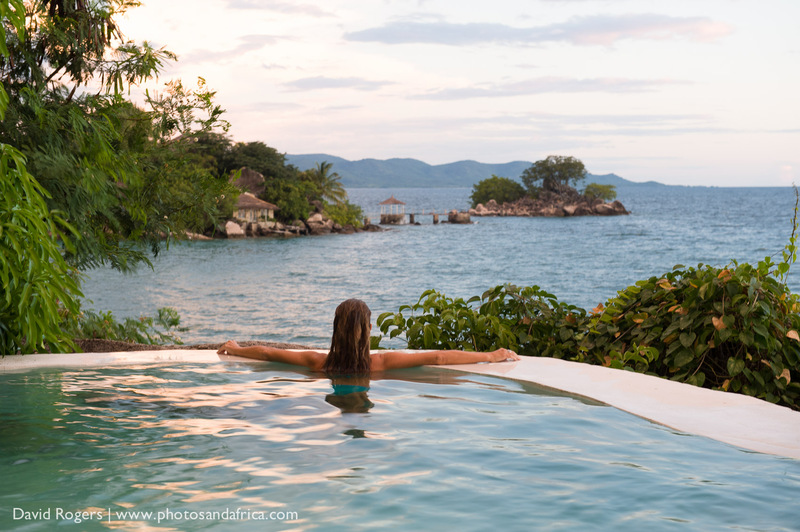 Likoma Island is 7 kilometres from Mozambique on the western side of the lake. 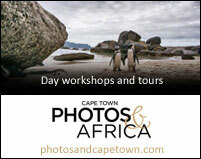 It covers just 17 square kilometres and has a population of mostly fishermen. In Likoma Town, you’ll find St Peter’s Cathedral. It was built in 1903, and is the same copy and design as Winchester Cathedral. 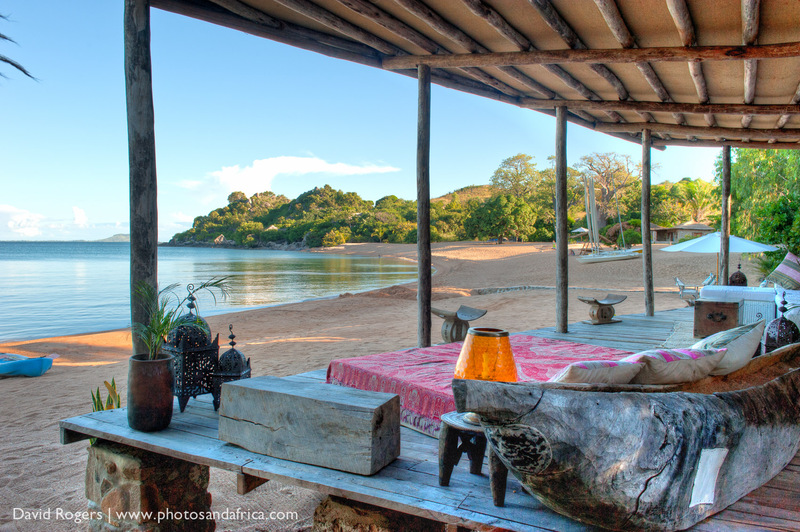 The island’s sandy beaches and secluded coves have some of the best snorkelling and diving in Malawi. This is barefoot luxury at its best. Kaya Mawa has 3 standard and 2 family rooms. There are 4 premier rooms. All of them are strung along an amazing private beach. There are also three private houses. 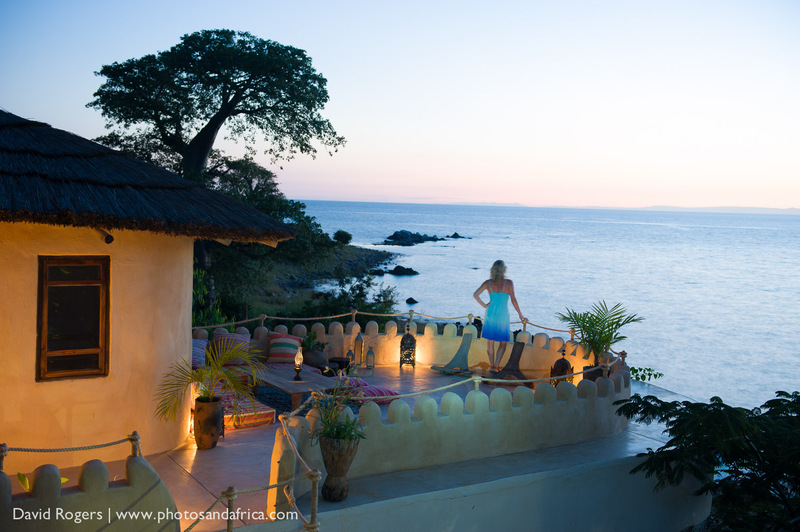 Ndumo Point house is a private villa which can be booked out in its entirety. 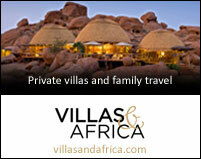 You can read about it in our Villas and Africa portfolio. 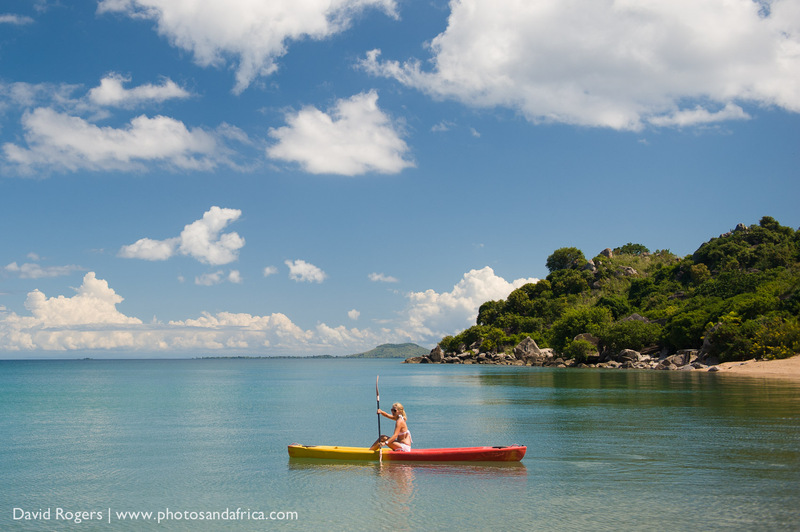 Lake Malawi has a wonderful climate. There is rainfall from December to March. But it is always warm. 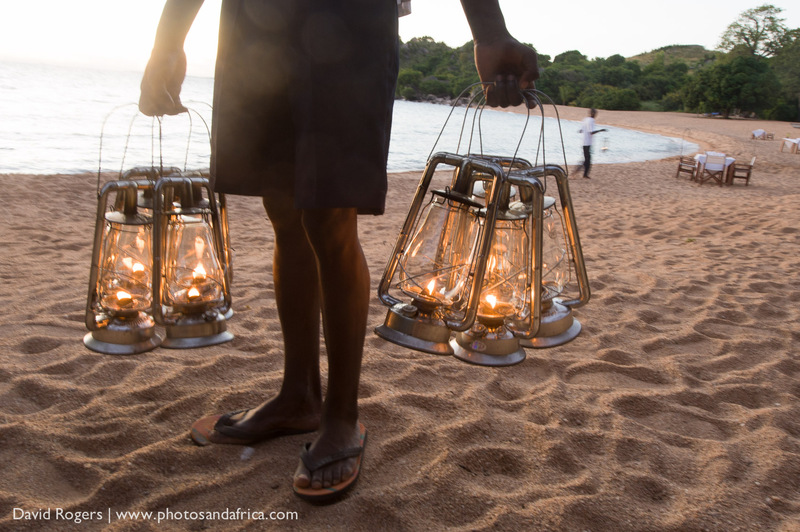 The rates start from $440 per night and include snorkelling, walks, mountain bikes, kayaks and sailing. Motor sports are extra. Water-skiing, wake-boarding and scuba diving are extra. 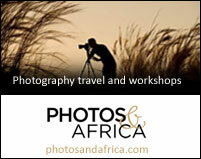 Motor boats, fishing trips are also on offer. There is a PADI dive centre. Likoma is a one hour light aircraft transfer from Lilongwe International Airport in Malawi and a further 20 minutes by road. 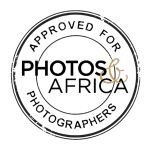 A visit here combines very well with a visit to Mfuwe, Luangwa, which is an easy flight away, offering an ideal bush and beach holiday. 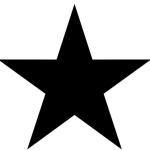 The island has a fascinating history. 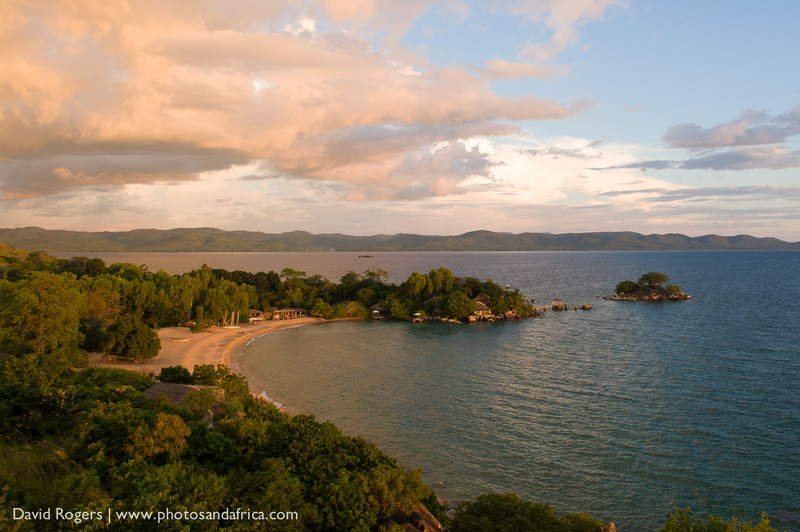 Don’t miss a tour of the town and Likoma Cathedral. Kaya Mawa is owner run by the Lightfoot family. It supports the amazing Katundu textiles as well as local schools.